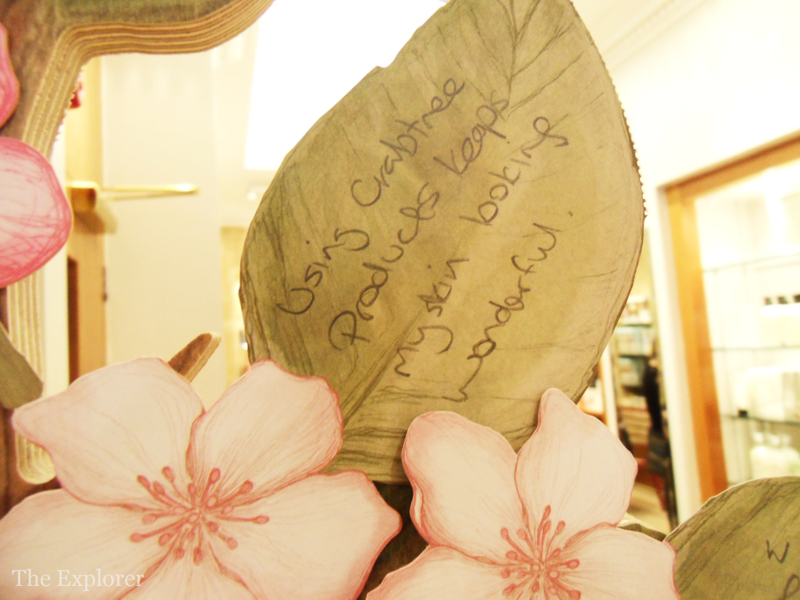 The bods at Crabtree & Evelyn have recently started a new campaign: The Handy Tips Handed Down campaign, and it’s all about sharing those little family beauty secrets that get passed through the generations. 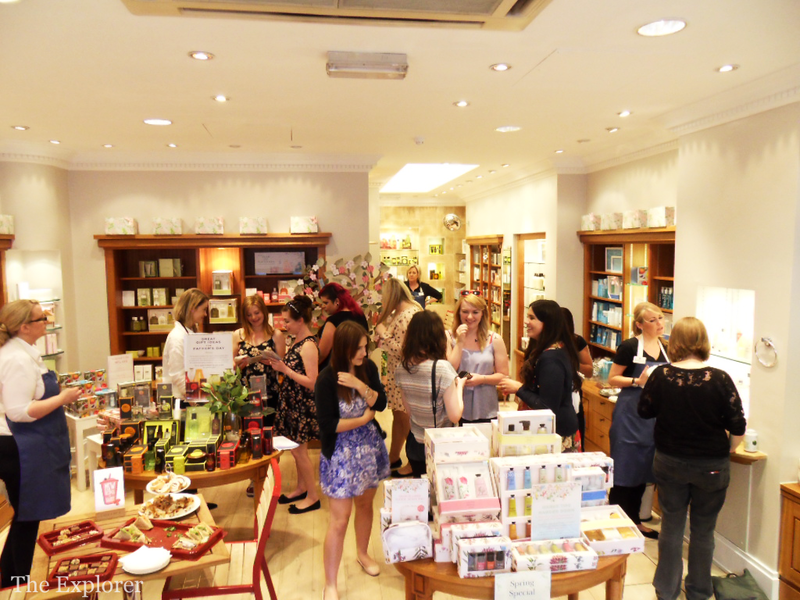 In order to help promote their Handy Campaign they have been holding Blogger events in stores up and down the country, and I was lucky enough to be invited to the Nottingham store event by the lovely Gemma. It was the perfect opportunity to catch up with the familiar faces of Sally, Leah, Hannah, and Gemma, and to meet some new ones, Emma, Amber, Sophia,and Charlotte. Once we arrived we had a little briefing in which we were told that the idea of the campaign is to share those ingenious family secrets that get passed through the years, and celebrate the beauty queens that began them. 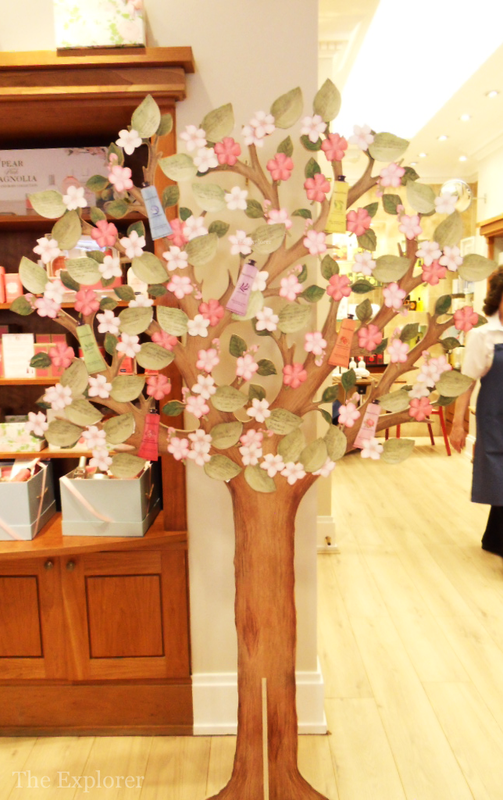 It’s a sweet way of getting people talking beauty, and the aim was that by the end of the event we would have all added our own little tip to the tree and taken away some tips away with us. Once the brief was over we were pointed in the direction of food and drink, and given free reign of the store. There were a lot of “mmm’s” and “ahh’s” that quickly filled the store as most immediately took to sniffing the testers. Me? I headed straight for a Prez sandwich! Once the stomach was happy I joined in with the Mmm-ing. 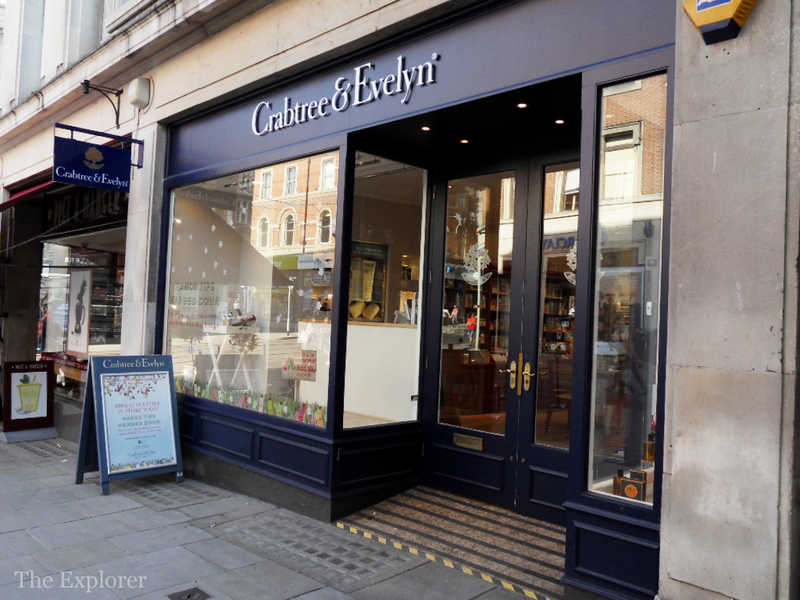 Crabtree & Evelyn often teeter on the edge of being old fashioned, and with some of the scents that they I can see why, however, they are branching out (Oh, c’mon!) into some newer more modern ranges. 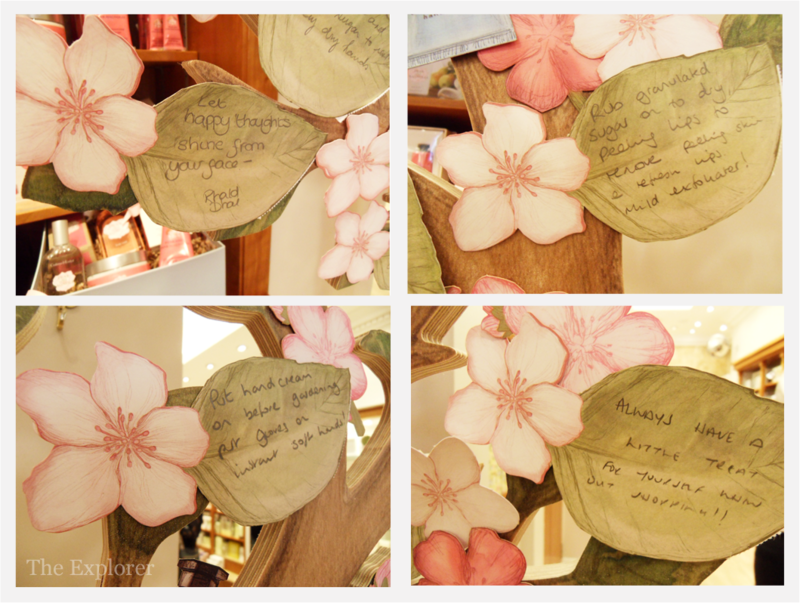 This Pear and Magnolia smells like summer in a bottle, it is the perfect balance between sweet and floral. They are also starting to venture into a modern men’s range. I think this packaging hits the spot and the scents are brilliant. The Moroccan Myrrh stood out in particular for me; it was a very manly smell, although I’d say it would suit winter more than spring, but hey, I’m no man maybe you guys like mixing it up a bit? 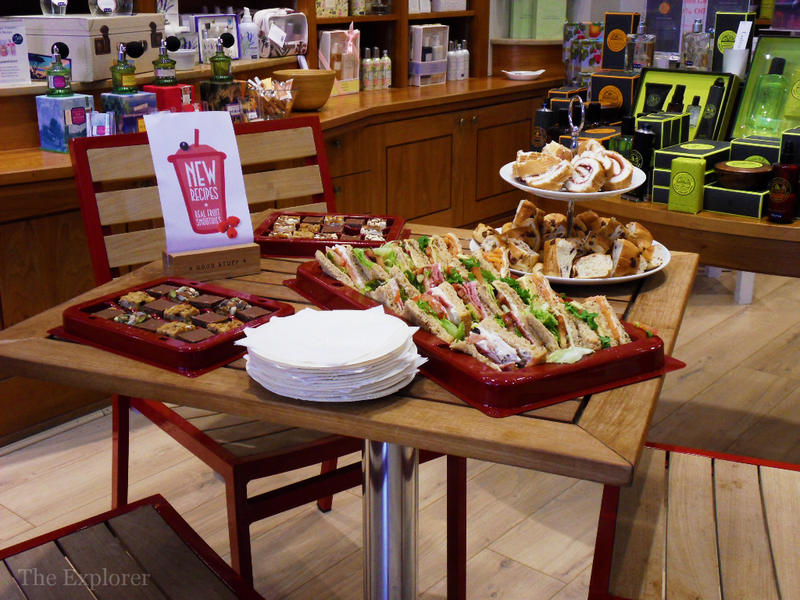 Something I didn’t know before the event was that Crabtree & Evelyn sell things that you can actually eat – as opposed to the stuff that just smells like you can eat it. 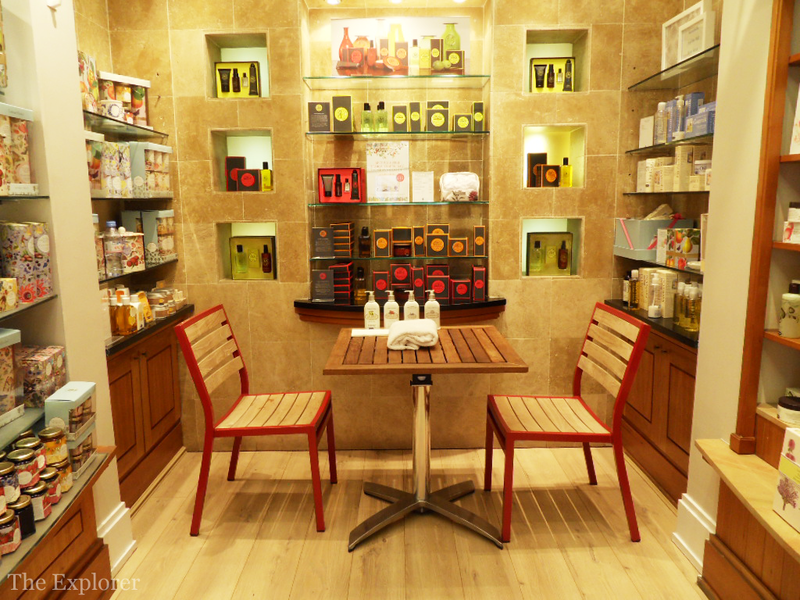 If you’re a tea and cookie kind of person then this is your place to be. The White Chocolate and Raspberry cookies are surely the only way to go? My out and out favourite range that I discovered at the event is the La Source range. Apparently this is a bit of a love or hate range, and I can see why: when I first smelt it I really wasn’t sure but after a while it really started to grow on me. It’s described as “a relaxing sea fragrance”, and it’s not far wrong. And, then there are the blatant ones…. 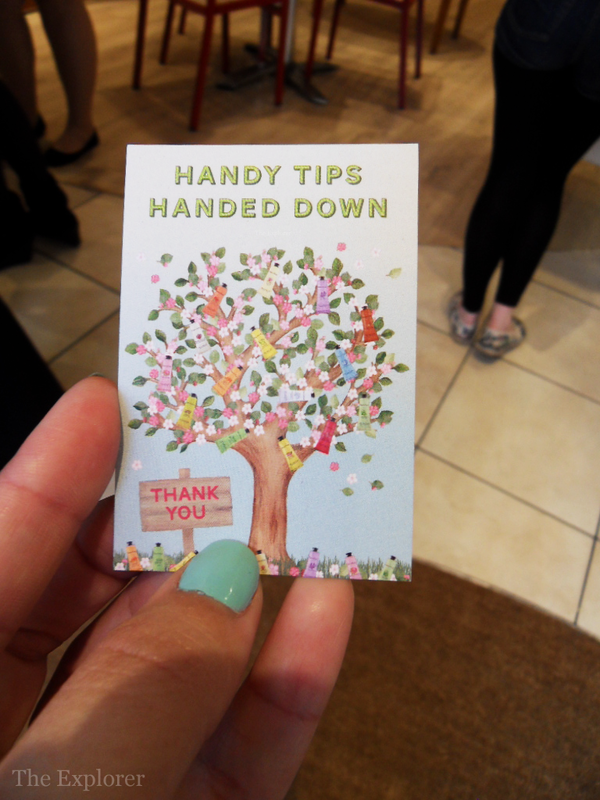 After adding my own tip to the tree it was time for a hand massage! Of course, after discovering the La Source range it was that all the way for my hands. First we had a hand recovery scrub, having one hand at a time done meant I could see and feel the before/after. You can’t really see in the picture but there is a definite difference, the hydration is almost instant. 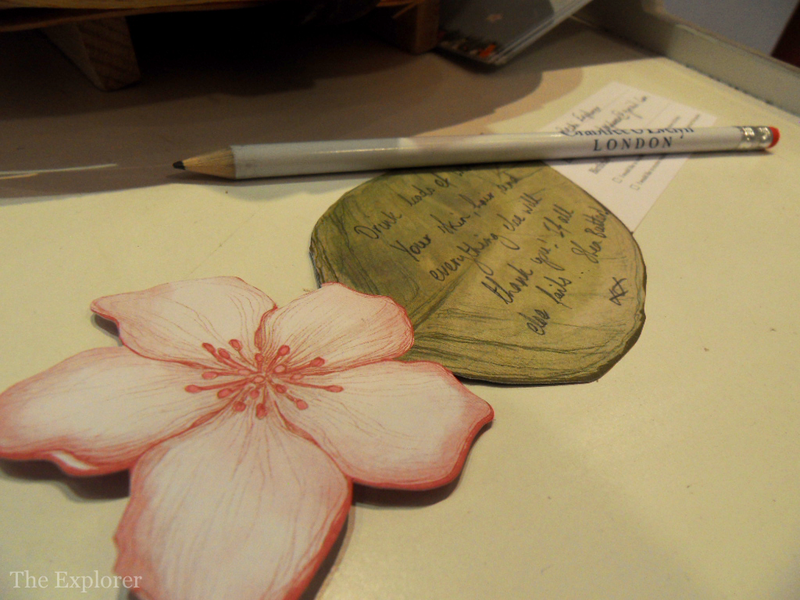 Although, that could well be because I try not to use too many hand products so making it more noticeable. Once we were scrubbed me and my hands were off for the massage. A massage and a brief chat about the fast pace of social media later and my hands were super soft. A softness which lasted through to the following day. 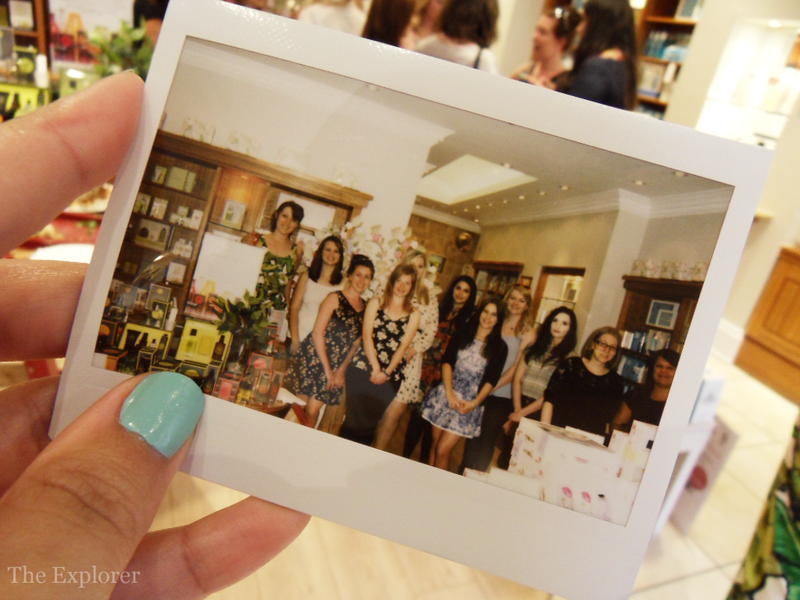 Throughout the event Jamie, one of the ladies at Crabtree & Evelyn, offered to take our pictures with a polaroid. There is something about polaroid photos that just make my heart feel like it’s been hugged. I absolutely loved this touch. It was the proverbial cherry on the cake for me! 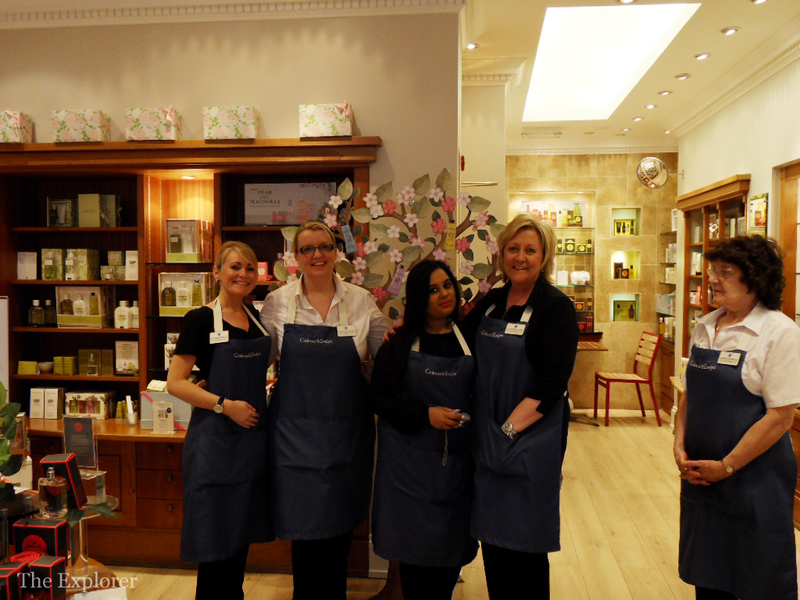 The event was a great way of promoting not only the new campaign but also the new ranges. 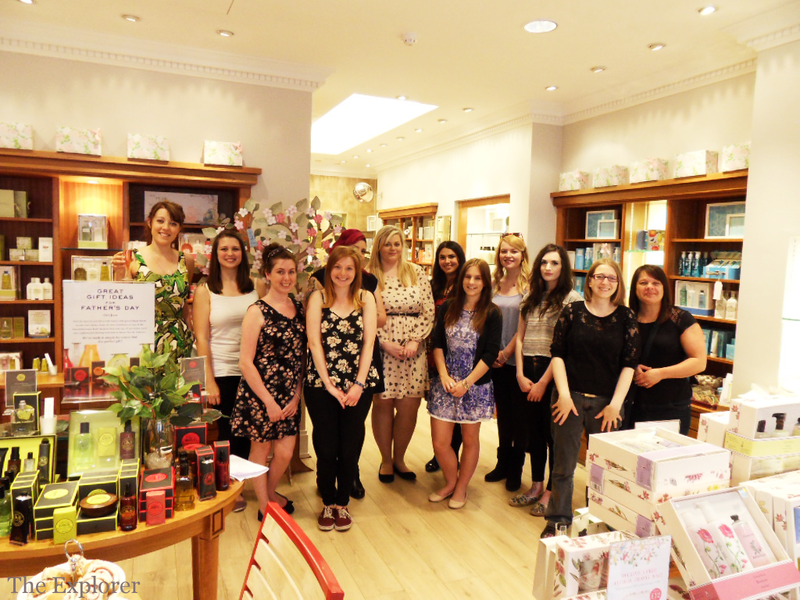 A big thank you to all the ladies that stayed late on a Friday night for us and put on a smashing event. ....I'm still not sure about the Orange and Caradomom Chocolate! 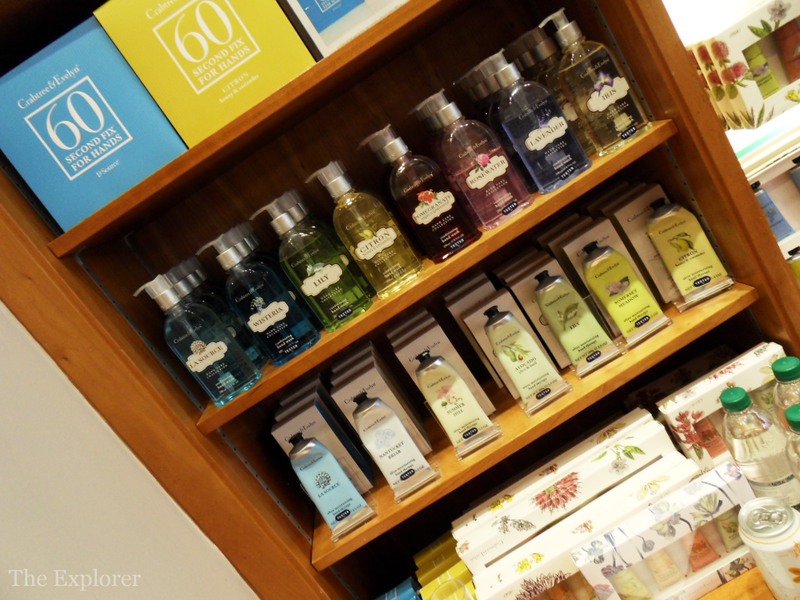 If you have a Handy Tip that you can Hand Down pop over to the Crabtree & Evelyn site or to a store. 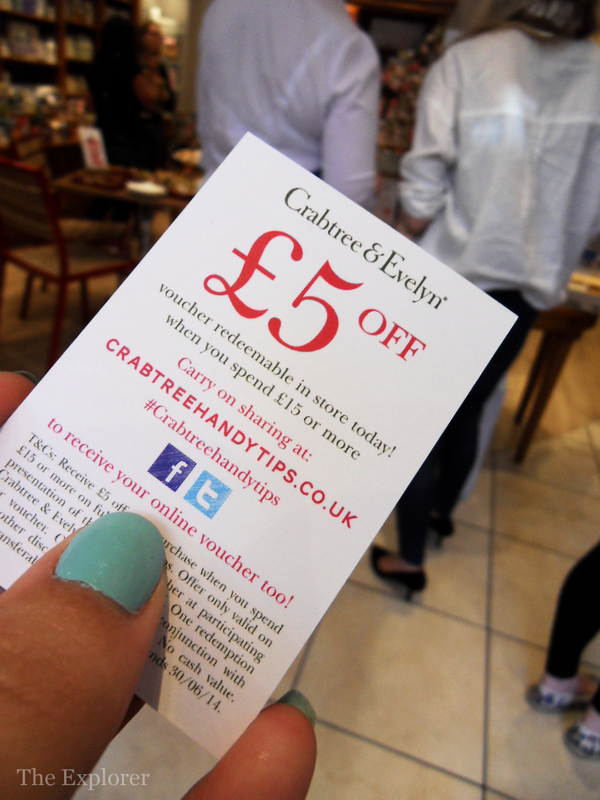 If you leave a tip you receive a £5 off voucher plus you get entered into a competition to win a photoshoot worth £600. If you don’t want to give your families killer secret away then you can always pop over and find new tips to pass on. Definitely! It was good to see you again! It was great to meet you too! I love your blog by the way!